This one is a bit surprising, in the sense that most camera manufacturers are slowly giving up the low-end (Olympus has more or less abandoned the Pen, consolidating what was a three-camera line into a single-camera afterthought). The DMC-GF7 is basically a GM1 with a screen that flips up for selfies, and has a few tweaks to the button layout to cater to beginners. Everything else, including the 16 megapixel sensor and the kit lens seems to be the same. The USA pricing for it is a bit of a shock for me, since at US$600 it is what the GM1 is here in Singapore. Lately pricing can vary quite a bit between Singapore and USA; while new cameras typically have little differences, the recent cameras have Singapore street prices 25% lower than the USA street prices. 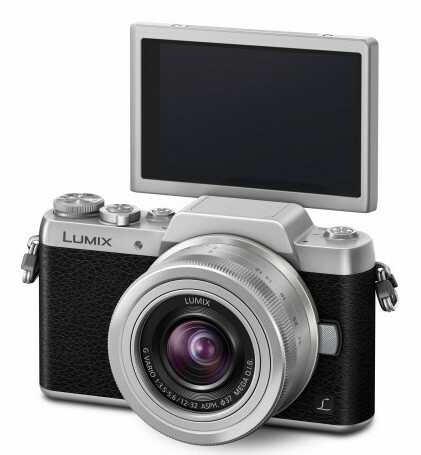 Still, for a company trying to push their margins up, I don’t think Panasonic will depress the entry level camera pricing by that much. 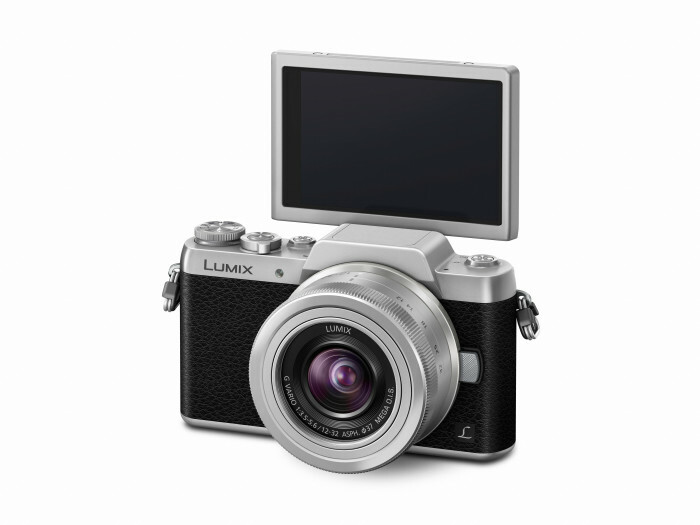 So perhaps the GF series is no longer a budget camera, but a premium compact camera that is aimed at casual users. The GF7 will be available in February, in both silver-trimmed black and pink. In the doldrums that is right in-between CES and CP+, Fujifilm has announced a series of minor updates to some of their products. I know, it is not the most exciting thing, but look at it this way: The possibility of other announcements is still there. Normally manufacturers announce the less exciting products away from peak announcement period to avoid getting drowned out by other, more interesting products. First up is the X-A2. 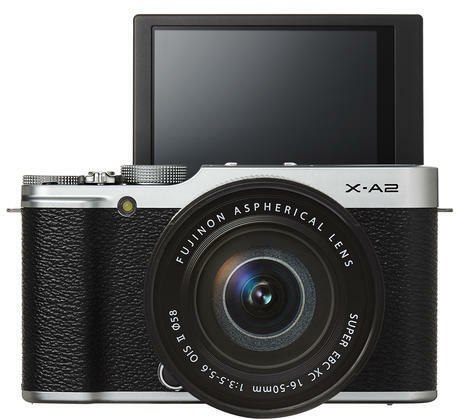 As the entry level camera to the Fujifilm X system, the X-A2 now has a flip-up LCD screen for selfies. The 16 megapixel standard CMOS sensor is still the same, as is the rest of the camera. Next up is the XQ2, which adds Classic Chrome film simulation mode. Yes, that is the only change from the XQ1. I am guessing Fujifilm wants to have another go with the XQ camera as the first camera got a lukewarm reception, even though it was competitive with Canon’s Powershot S120. It has the same 2/3″ X-Trans sensor along with a 25-100mm equivalent f/1.8-4.9 lens. Finally the two XC kit lenses, the 16-50mm f/3.5-5.6 and the 50-230mm f/4.5-6.7 have also been given modest updates. The 16-50 focuses closer to 30cm, down from 40cm, and the 50-230mm has slightly improved OIS. Fujifilm also claims better build quality for both of them, though it looks like the lens mounts are still going to be plastic. The X-A2 will be available in February for US$550 with the 16-50 II, while the XQ2 will be available in February for US$400. Oh my goodness. 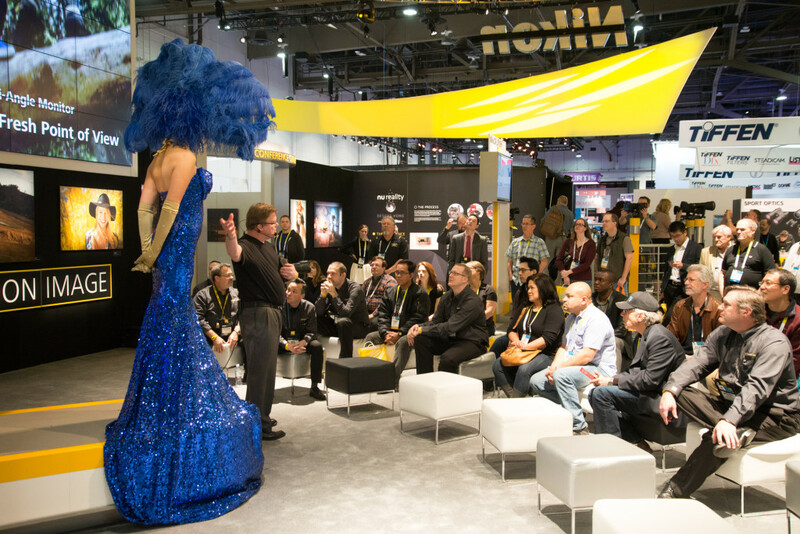 PMA@CES is here, and so far it has been a boring pile of rubbish compacts until now. 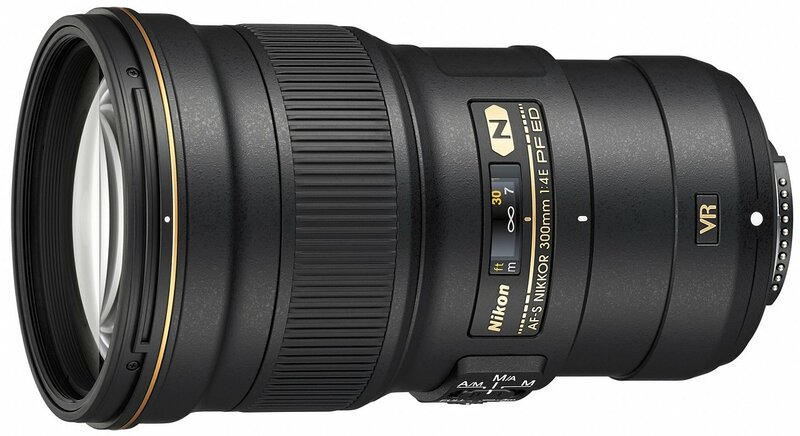 Let me start with the real highlight for me: The Nikon AF-S 300mm f/4G PF ED VR. Firstly let me preface that although I have never owned the AF-S 300mm f/4, I have always been impressed with the lens on the times I have used it, including with it on the Nikon 1 V2. Its incredible resolution even with the dense V2 sensor is remarkable, given it was a lens designed well before APS sensors even hit 6 megapixels. Even without VR I was contemplating getting it to pair with my V2 for extreme long telephoto work. So imagine my surprise with the new lens. 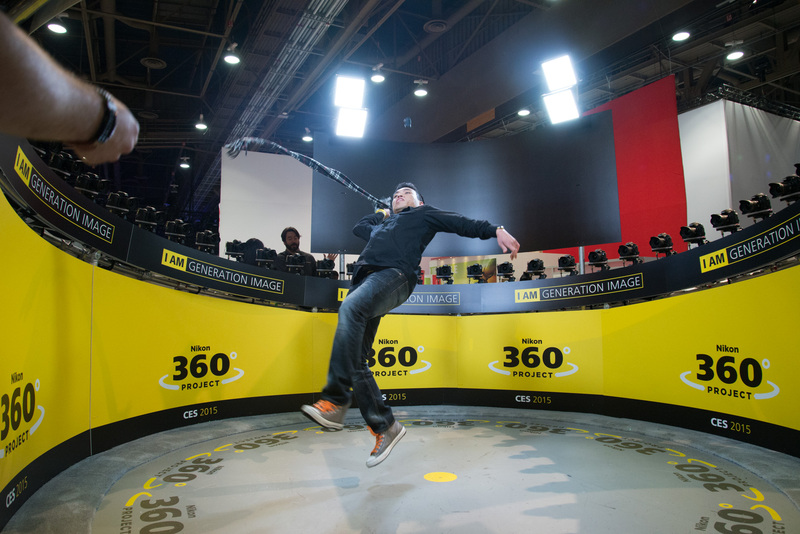 Not only did it add VR, but Nikon has chosen to use it to introduce their Phase Fresnel design. If you all remember, Canon introduced their Diffractive Optics design quite a while back, proclaiming it to be lighter and smaller, but making one of the debut lenses a 400mm f/4 meant that most of the weight savings came because it was a f/4 and not a f/2.8 lens; at 1.9kg it didn’t seem remarkably lighter than the old Nikon 2.8kg 400mm f/3.5 lens, which was also a third of a stop brighter, and was built like a tank. Made even more jarring that the new 400/4 DO is actually heavier than its predecessor at 2.1kg. 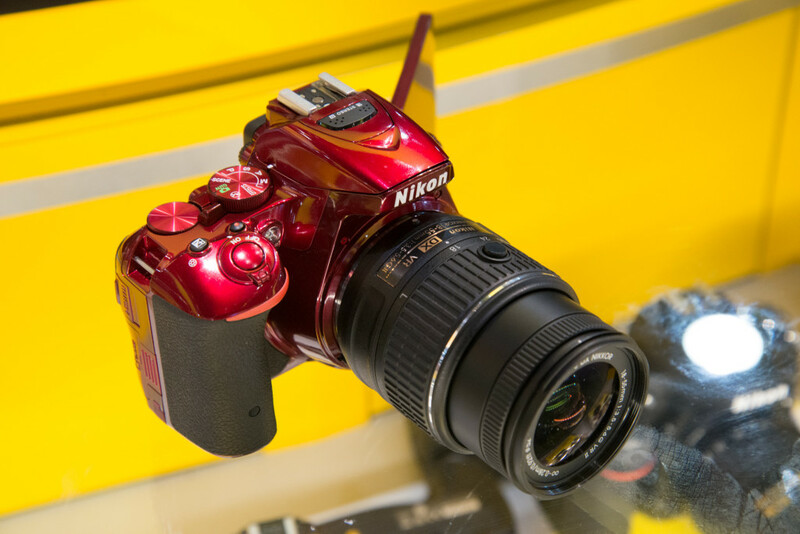 Nikon’s PF on the other hand, seems to have done something remarkable. 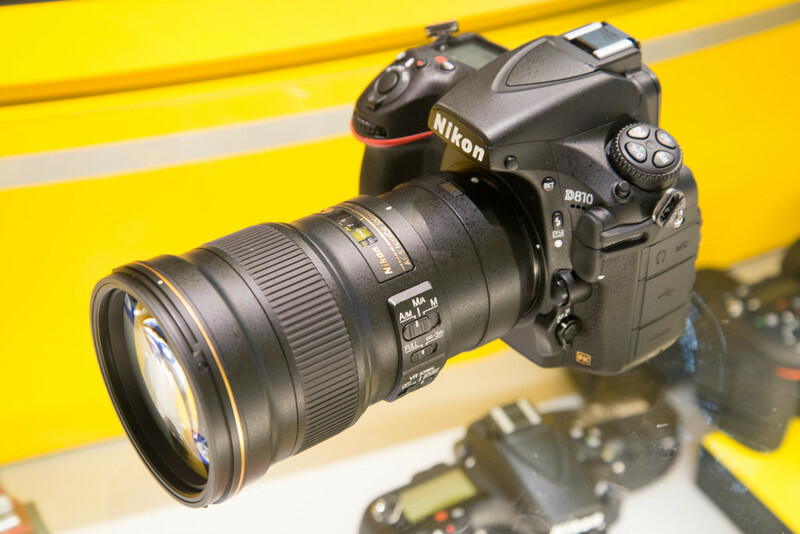 To put it simply, it comes very close to the AF-S 70-300 VR in weight and size. The new lens is weighs just 755g. I am pretty much floored by this; the previous AF-S 300mm f/4 was 1.4kg, nearly twice the weight! This of course, places me in one heck of a conundrum: With Olympus’s 300mm f/4 coming, it’s something to consider. There are quite a few factors I can think of right now, so I am going to spend some time to ponder on this a bit myself.